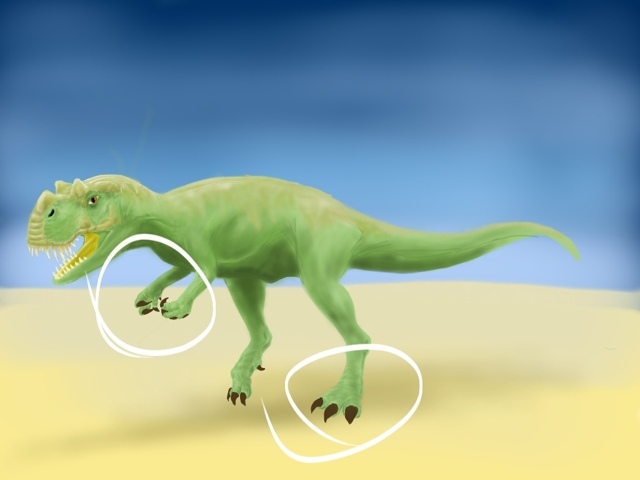 Among the many things that could be done better, the limbs, especially the parts circled above, certainly could do with more work. The interesting thing with working on the iPad in this sketch is how different it feels to what I normally do. Between working with colour, and the imprecision of the tools (yes I could just zoom in, and I do. a lot) there is still a learning curve to get over.